Ready to Build Your Dream Home? 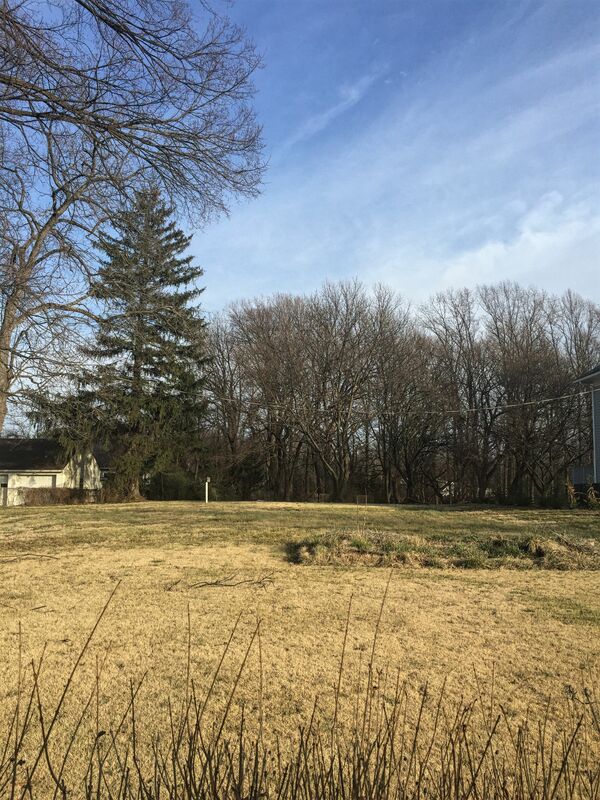 Lot Near Metro Just Listed! Fantastic location near Dunn Loring Metro, Tysons Corner and W&OD Trail. Flat, vacant, residential building lot just subdivided, recorded and ready to build your dream home!